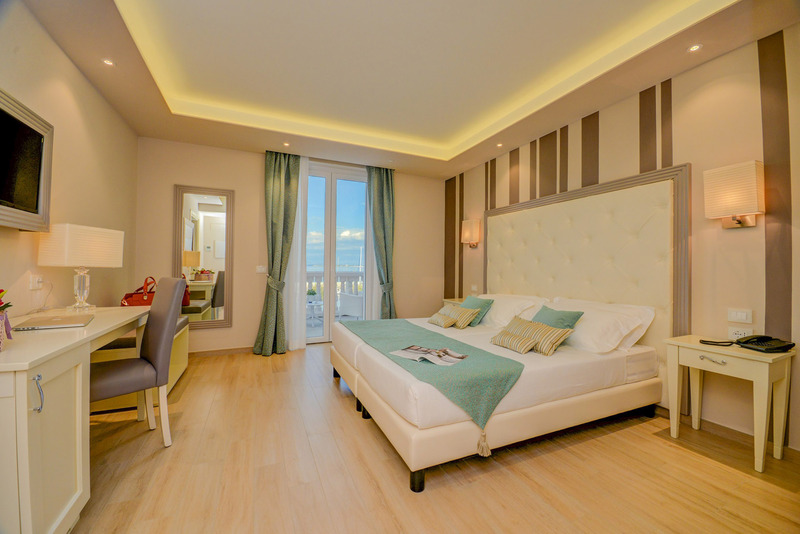 the perfect residence for your holidays on Lake Garda. 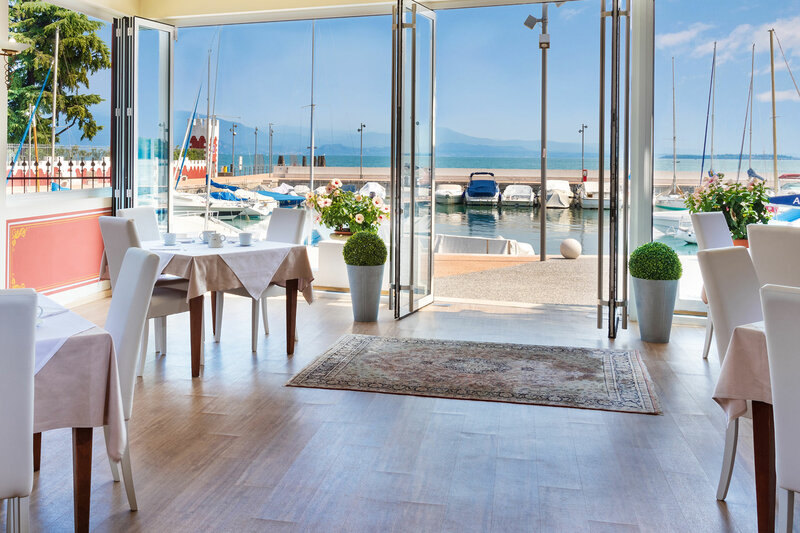 Charming 4-star hotel kissed by the clear waters of Lake Garda and overlooking the small port of Padenghe. 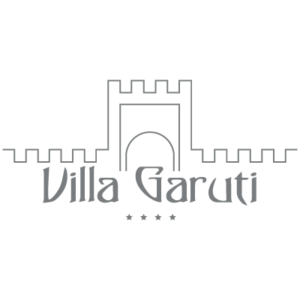 Villa Garuti is located in the wonderful park of an ancient residence and is characterised by the typical architecture of the ancient medieval castles. 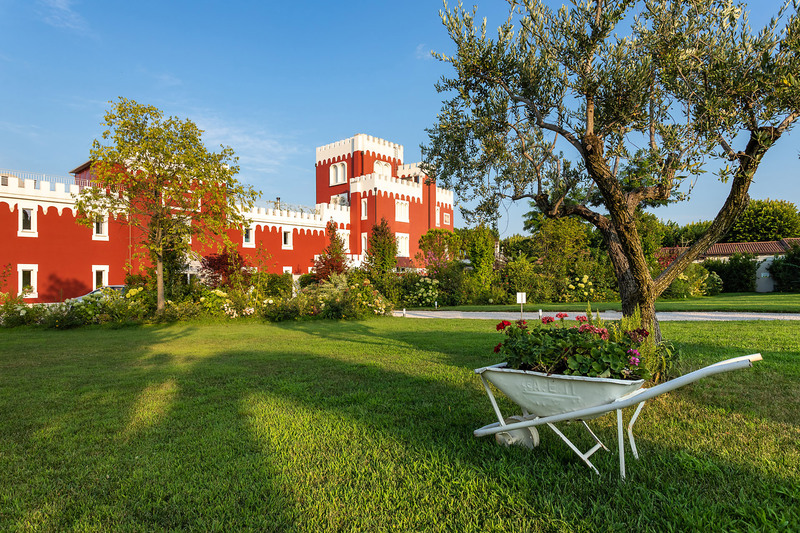 17 exclusive lakeside suites, surrounded by impeccable grass carpets, coloured by beautiful blooms which alternate harmoniously throughout the seasons. … finally you’re on holiday. …in the sweet and generous nature of the park. 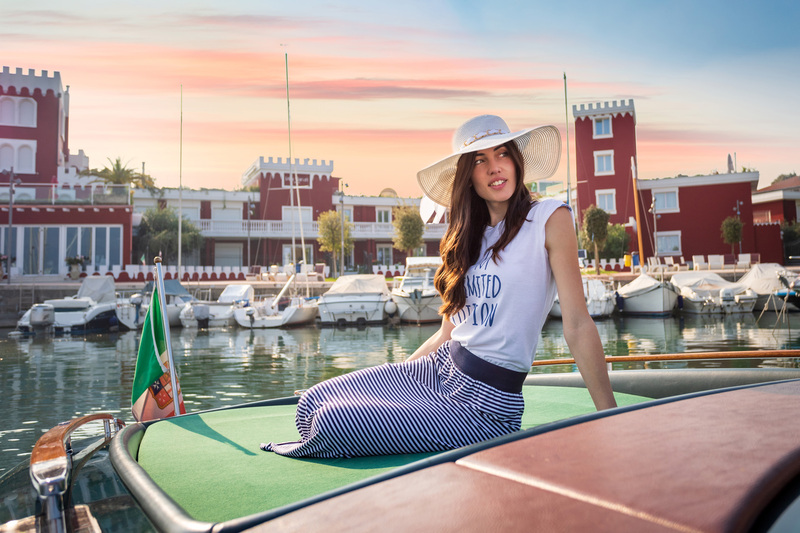 and the port of Padenghe.